Vielen dank für das „rust speckeled bicycle“. or is it, verdammt dochmal, vielleicht etwa the perfectly ripe, and yet irgendwie emmer noch unverfaulte plums that w.c.w. assumed were still waiting for him…in the obviously plundered fridge? 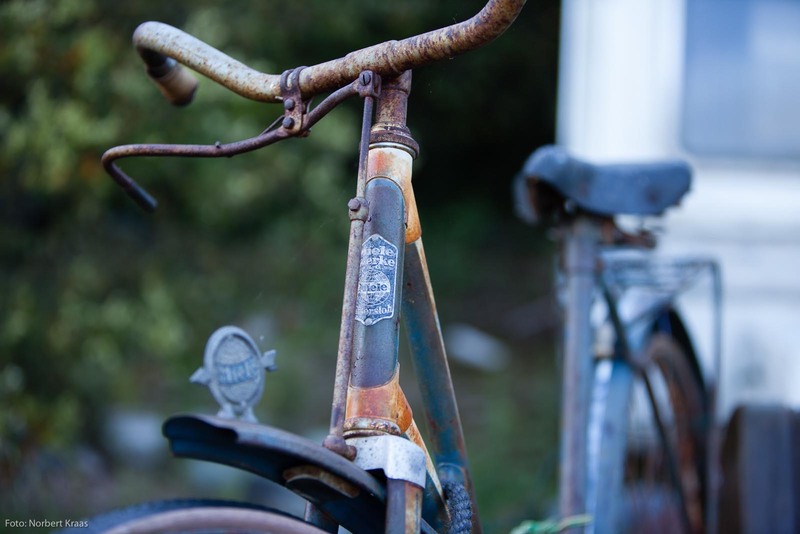 i don’t know, really, but the rust speckled bike that should have been waiting for mabel’s prodigious backside is also zweifelloss über das Kuckucksnest geflogen, oder wherever it is toward which all things eventually flap. And as we all know Häuptling Aberja and his dear bros Chief Bromden and R.P. McMurphy on their way heading north, passing Eau Claire, WI (with that huge wash stand on the luggage rack of that rust speckled bike) would have had a great time. At least they would have tried.